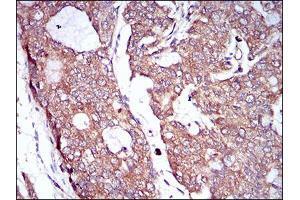 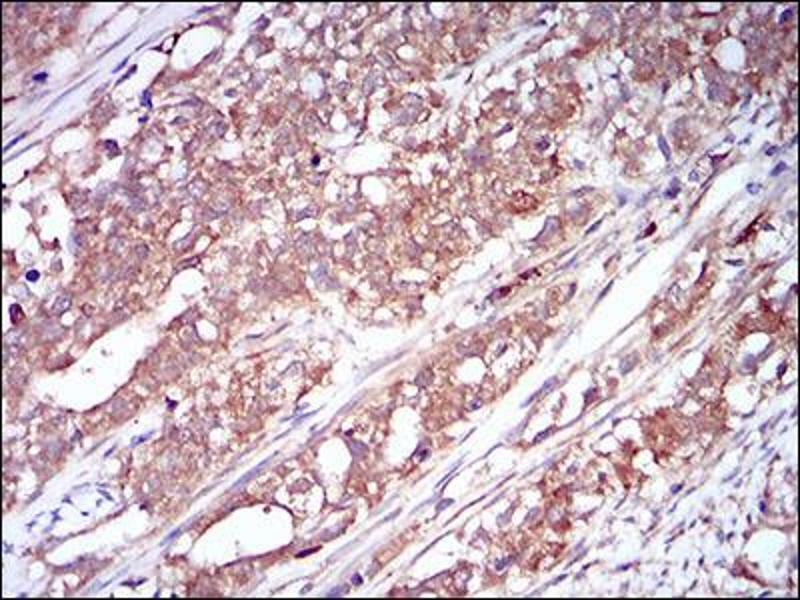 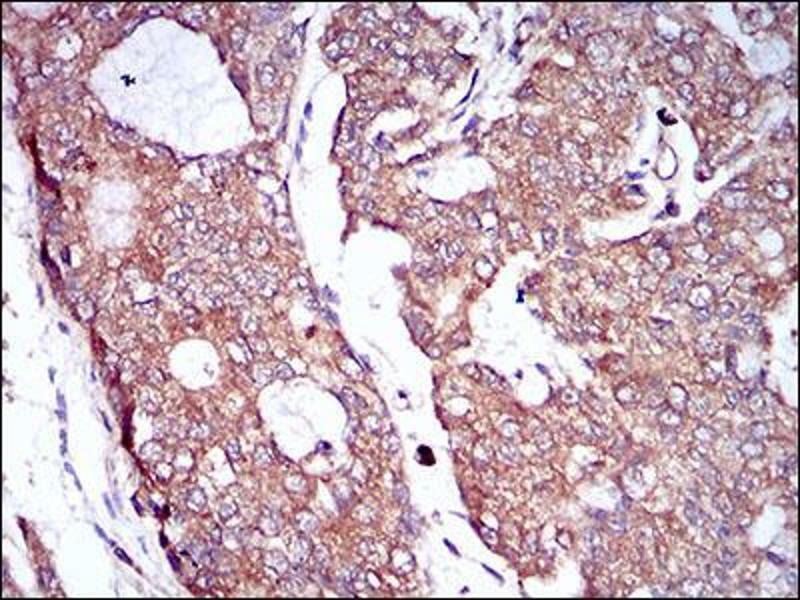 Immunohistochemical analysis of paraffin-embedded prostate cancer tissues using CSF1R mouse mAb with DAB staining. 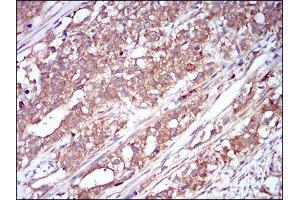 Immunohistochemical analysis of paraffin-embedded cervical cancer tissues using CSF1R mouse mAb with DAB staining. 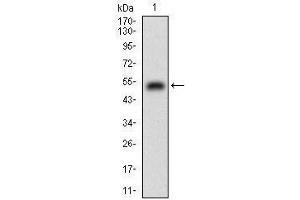 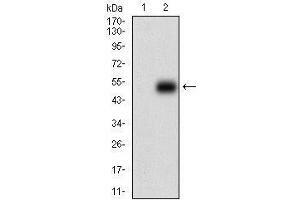 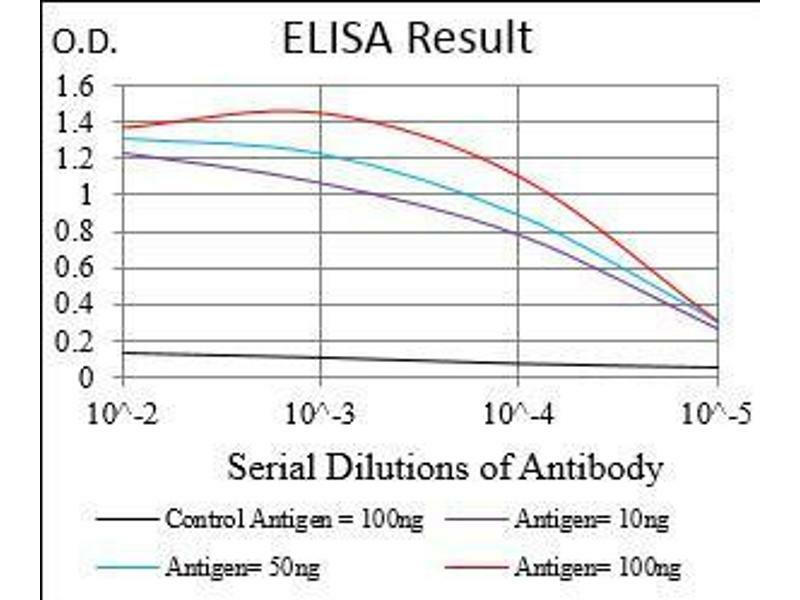 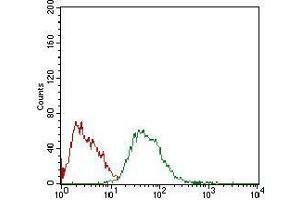 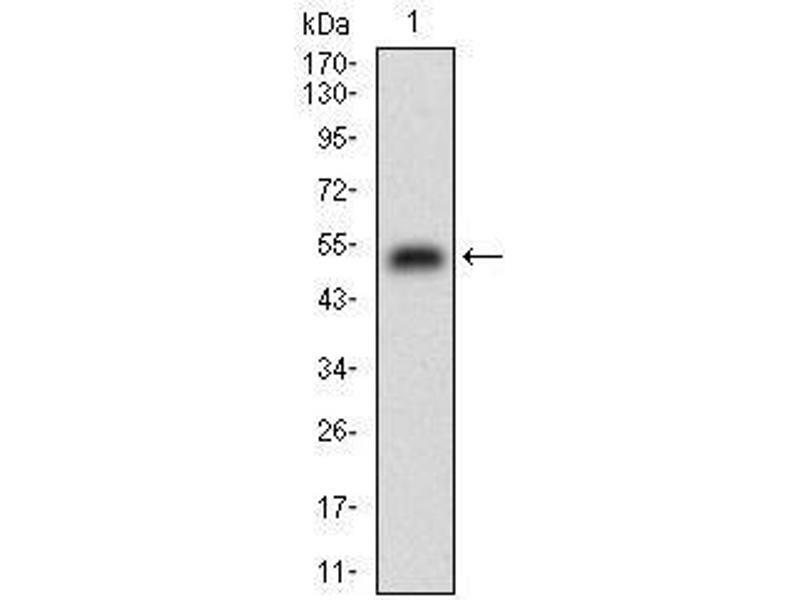 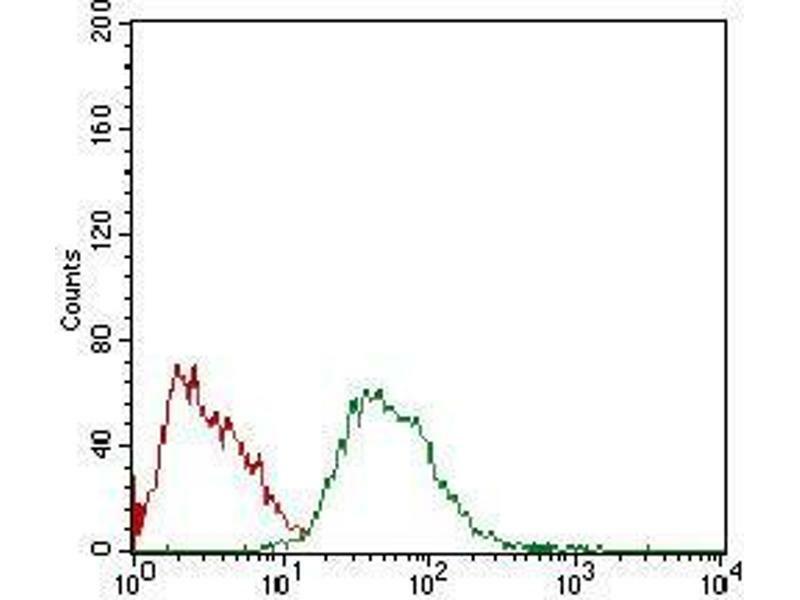 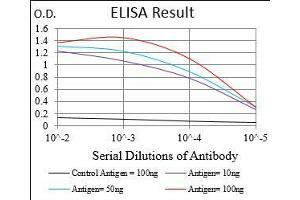 Immunogen Purified recombinant fragment of human CSF1R (AA 344-497) expressed in E. Coli.